The soon-to-be divorced reality star and mom says she's not yet focused on moving on, but when she's ready, she knows exactly what she wants in a man. Subscribe now to “Yes. Girl!” on iTunes, Google Play orSpotify. No one can deny that Tiny Harris hustles hard when it comes to her family and her career. But what’s next for her love life? 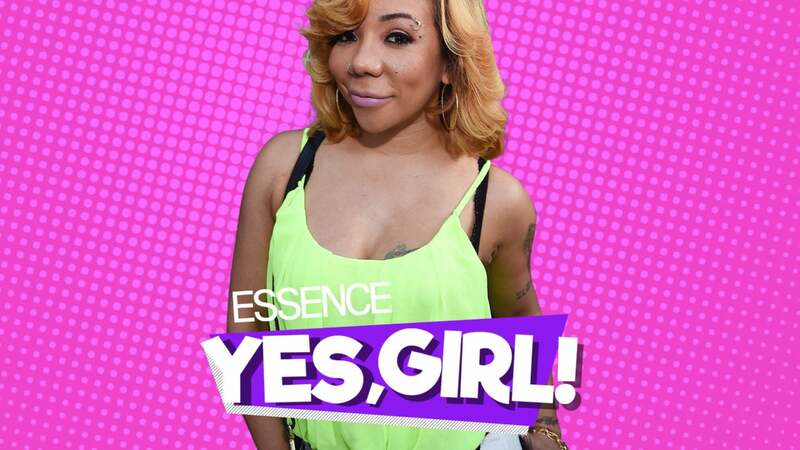 While discussing the end of her marriage to her husband, rapper T.I., on ESSENCE’s “Yes, Girl” podcast, the singer and mom opened up about what she wants out of love in the future and what qualities the next man has to have in order to win her over. Although she’s not focused on dating again at the moment, when she is ready to get back out there, the 41-year-old said she’s going to need a man with a sense of humor to keep her happy. Harris filed for divorce shortly after Christmas to terminate she and the rapper’s 7-year union. 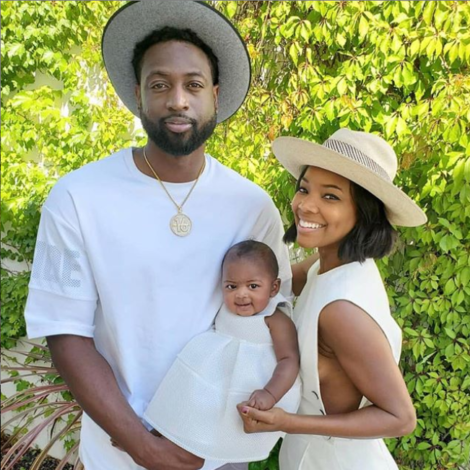 They tied the knot in Miami Beach, Florida of 2010 and have three children together–King, Major and Heiress. In total, they have a big blended family of 7 with both Tiny and T.I. having children from previous relationships.